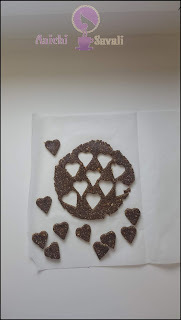 and I are obsessed with this beautiful dark chocolate and nut goodies or chocolate energy bars, they are absolutely delicious and totally guilt-free. 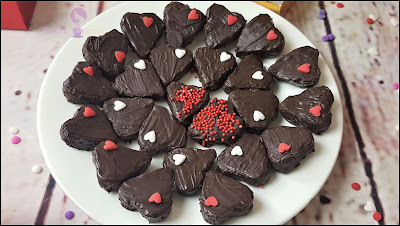 So this Valentine's day prepare this sweet and chocolaty delicacy for your loved ones. 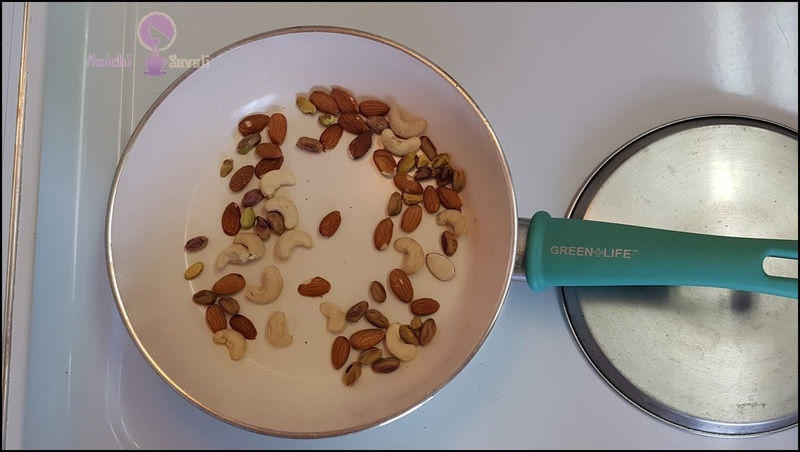 It has a natural sweetness from dates and healthy nutrients and fats from nuts. 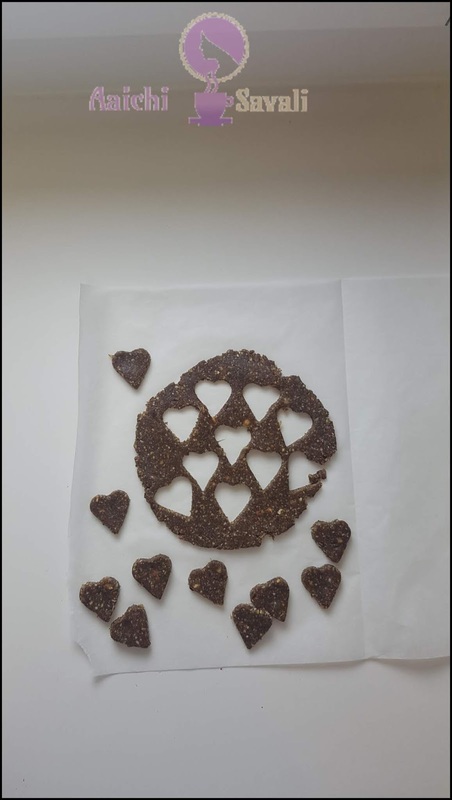 You can have this guilt-free chocolate as a snack or as a dessert whenever you feel the craving for sugar. 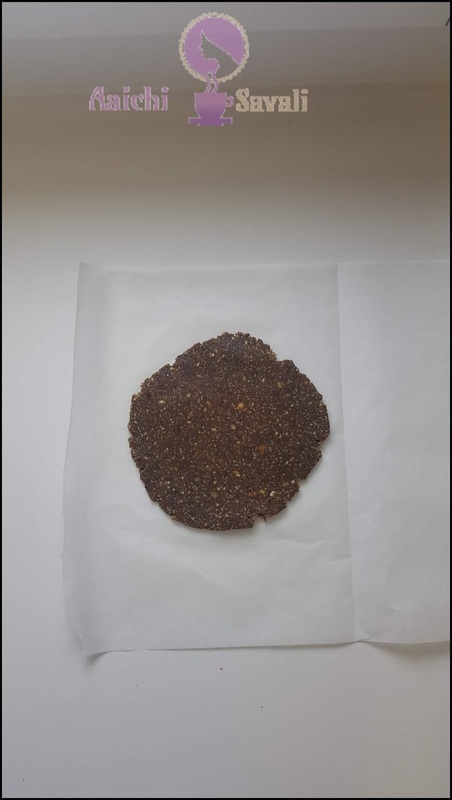 You can see the wonderful blend of nuts inside and chocolate outside. They are absolutely perfect for a valentine day, and they are sweet so your sweet tooth will not be disappointed. Small amounts of dark chocolate not only may be good for your heart but also may lift your mood. Nowadays dates are my go-to sweetener when making Healthy and vegan treats, but you can use jaggery or whatever you like! I like to use this chocolate bar mold since it creates a beautiful texture. Healthier, real food desserts are simple to make and taste even better than their junk-filled, store-bought look-alikes. 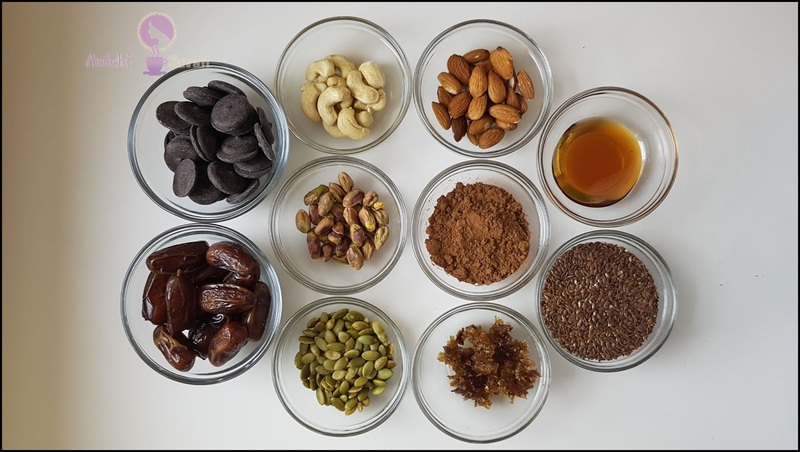 These homemade chocolate bars are protein packed, low in carb, dairy free, gluten free, jaggery and refined sugar-free. 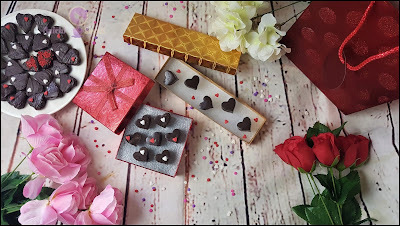 If you are a chocolate lover, then you definitely need to try these goodies. Preparation and Cooking Time: 20 Minutes. Each Serving of Healthy Chocolate Bars/Candies Contains 60 Cal. Soak dates in hot water for 5-10 minutes. Drain the water and blend dates into a smooth paste. Dry roast almonds, cashews and pistachios seeds for 2-3 minutes on medium to low flame. Let them cool and grind to make a coarse powder. 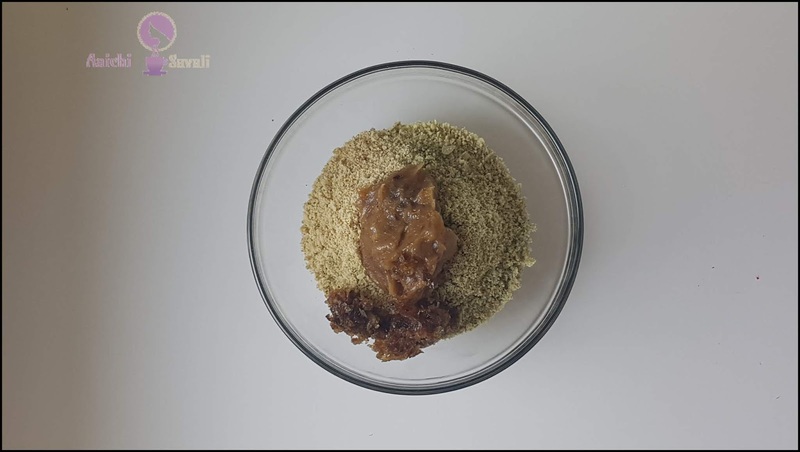 dates paste, grounded nuts powder and gulkand. Mix well and make a dough like consistency. Use parchment to roll prepared dough ball, dust parchment paper with cocoa powder and then roll dough ball to get rid of sticking. shown in the video)and set aside. Meanwhile, melt the chocolate using double boiler method (heat a pan with a cup of water and later place a large bowl). Dip the prepared nut and oats bites into the chocolate and place into the parchment/wax paper lined pan. Let it dry for 10-15 and chocolate bars are ready to munch on. Use the heart-shaped chocolate mold to prepare these goodies. Let it set for 10-15 minutes after 15 minutes remold the chocolate bars and healthy chocolate bars/goodies are ready to munch on. Soaking dates in water helps to make them soft and easy to blend, so I highly recommend to do this step. 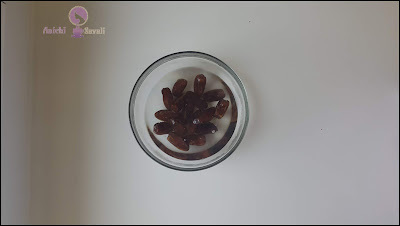 Remove the dates from the water, but don't drain the water, strain it and keep it in the fridge and it's great to use in smoothies, puddings and some desserts, as it has a slightly sweet flavor, so don't waste it. It makes 30 servings. Calorie count is based on a 2000 calorie diet. Per serving contains 60 calories, along with 6.19 g carbohydrates, 3.7 g fats, and 1.5 g protein. Dark chocolate is rich in fiber, iron, magnesium, copper, manganese and a few other minerals. 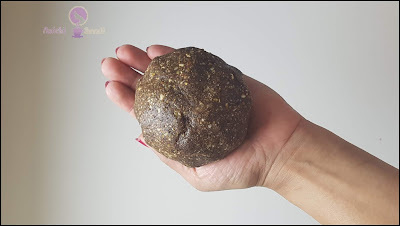 Flax seeds are full of healthy fats and fiber, it will help you to feel satisfied longer so you will eat fewer calories overall which may lead to weight loss. Almonds are the best source of vitamin E. They are low in carbs and high in fiber, healthy fats, magnesium, and protein. These nuts are the healthiest foods you can eat. It's good to eat these chocolate bars as a dessert. Or serve this super yummy Chocolate Bars as snacks, breakfast or after any meal or whenever you crave for something sweet.